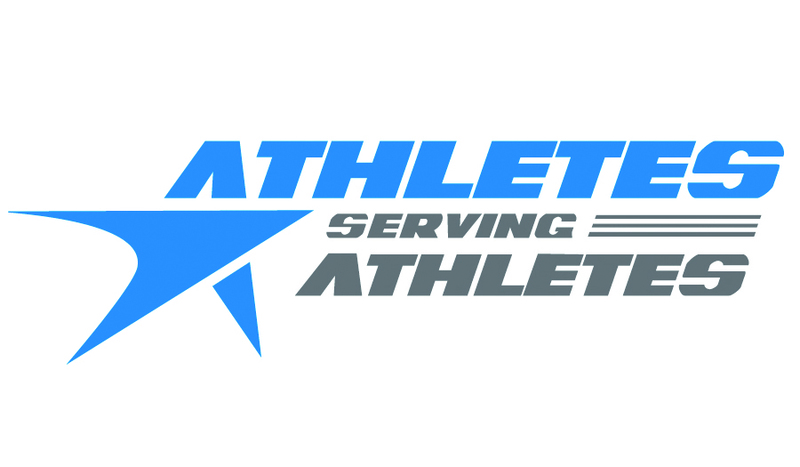 Athletes Serving Athletes (ASA) is a non-profit organization that strives to elevate the quality of life for individuals with limited to no mobility (ASA Athletes) by empowering them to train and participate in mainstream running events. Thank you for taking the time to complete our very brief and anonymous survey. Your experience with Athletes Serving Athletes will help us to evaluate and strengthen our program so that we can reach more ASA Athletes who look forward to crossing the finish line. You will not be asked to share any identifying information. * 1. How do you know about our WingMan Program? * 2. How would you rate your experience with our WingMan Program? * 3. Would you share our mission, to elevate the quality of life for individuals with limited to no mobility by empowering them to train and participate in mainstream running events, with friends and family? If not, would you consider providing information about why not. * 4. Thank you for taking the time to provide feedback about your experience with Athletes Serving Athletes. Your thoughts will help us to improve our WingMan Program so that we can serve more ASA Athletes. We would love to hear any additional thoughts that you might have. Please feel free to provide your comments below. * 5. If you would like us to contact you about your responses please provide your name and email address below.